AMC released an official poster ahead of next Sunday’s “Last Day on Earth,” albeit without revealing any more than that earlier leaked promo teasing Jeffrey Dean Morgan’s arrival as the comic villain. Granted, it seems a reasonable assumption the character will look mostly like Jeffrey Dean Morgan, but hey! Maybe he has a funny mustache! To save one of their own, Rick’s group must venture outside the walls; their experience changes their lives forever. The Walking Dead has already begun laying ground for Season 7, while the finale might leave us in more of a cliffhanger than initially thought, but who might truly live their “Last Day on Earth” this Sunday? 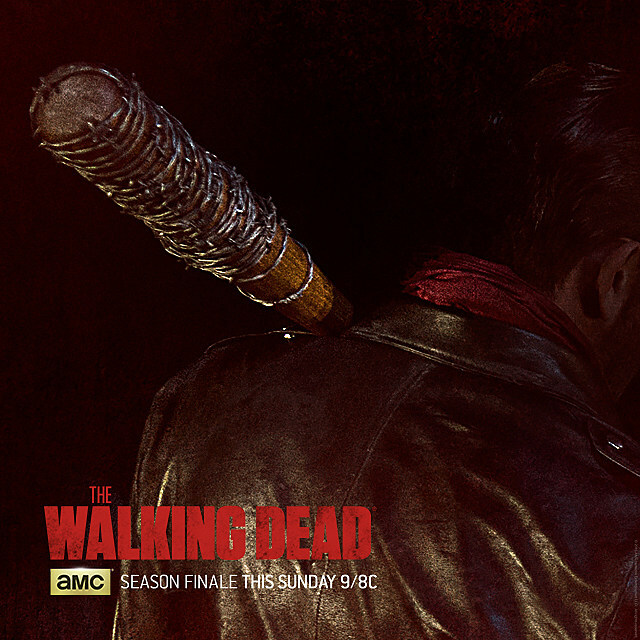 Check out the first clip below, and stay tuned for more on next Sunday’s Walking Dead Season 6 finale.